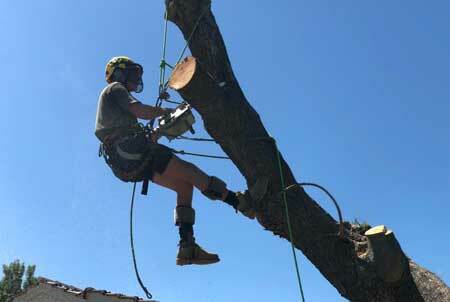 Are you in need of a tree lopping specialist? Welcome to AB Trees. 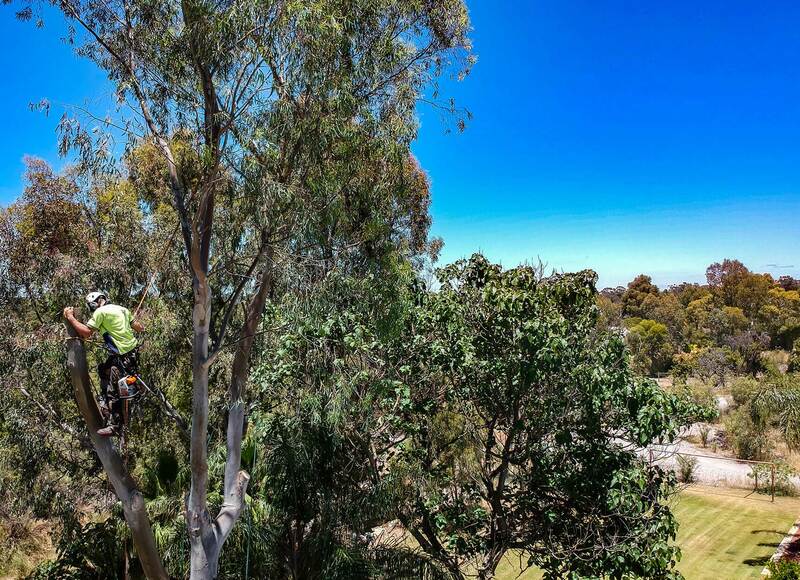 We are one of Perth’s leading tree lopping companies when it comes to professionalism and safety on and off the job. We are a Western Australian, family owned and operated business. Over the last 10 years we have set big expectations for ourselves; to provide our customers the best possible service, without the large price tag. This has helped us grow into the company we are today, and our customers are always happy with the value for money jobs that they receive. 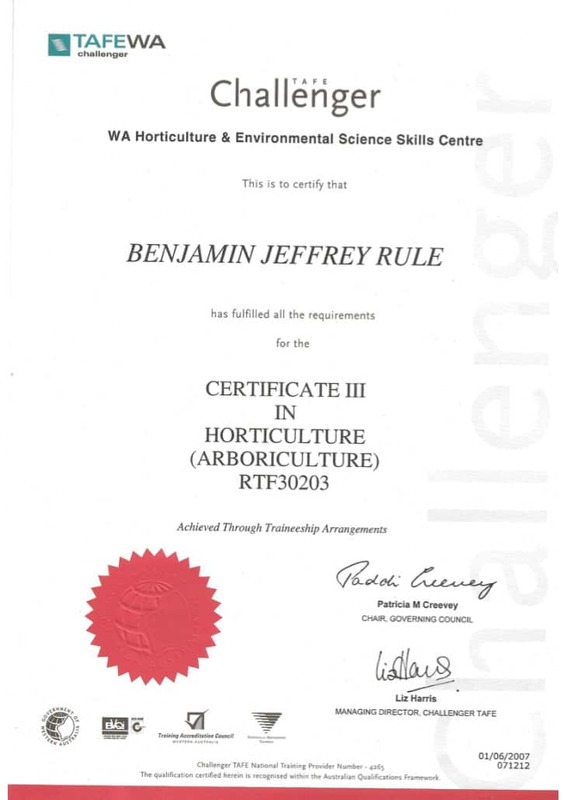 All our staff are either qualified or attending Tafe, to become qualified arborists. 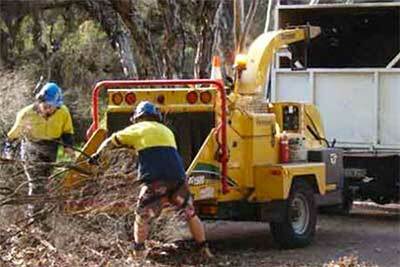 – Even our ground staff and truck drivers have obtained tickets in chipper and chainsaw operations. 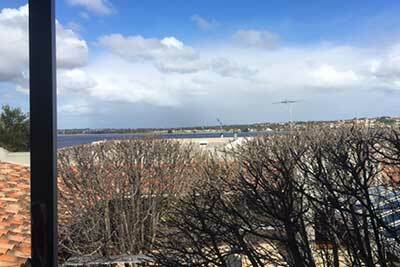 We are based in Jandakot in Perth WA, although we operate both north and south of the river. There is no job too small for us to take on and there is no job too big for us to handle. AB Trees guarantees to respond to every enquiry. All our quotes come with our NO MESS and NO DAMAGE policy. Better yet we will try to beat any like for like quotation! The actual term tree lopping is frowned upon amongst certified arborists. It is something that they are trained not to do as it causes damage to trees. 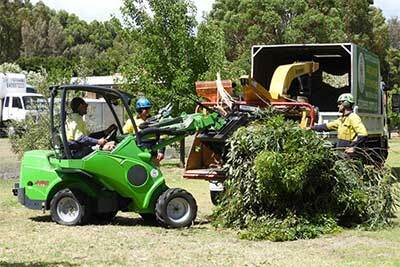 Out of the professional circle it is used loosely for all kinds of tree cutting. 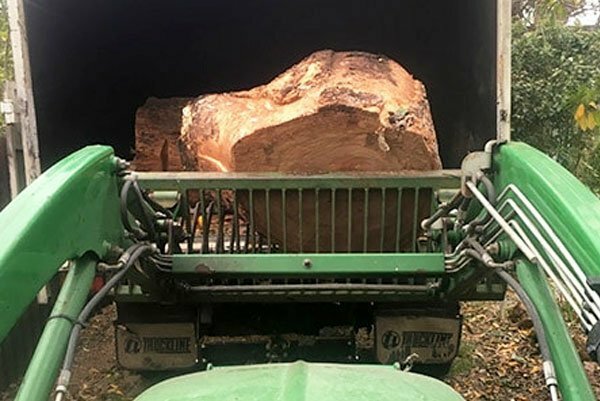 You may have to consider tree removal services when you have a dead or dying tree that has the potential to become a hazard. 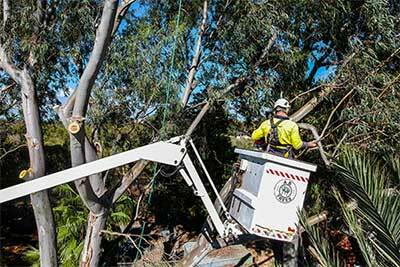 We can safely remove your tree without damaging the surrounding area. No job too big or too small for us to consider. 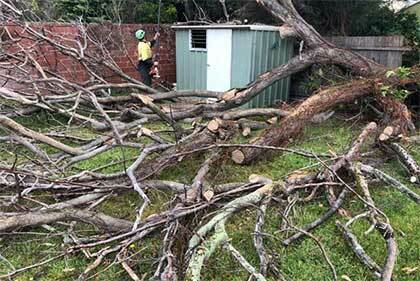 A tree stump can be a hazard and an annoyance in your garden. Not to mention an eye saw. They are not easy to remove without the right equipment. 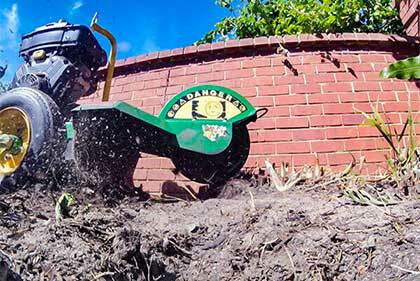 We have the tools for the job and happy to help you grind away that pesky stump. If your tree is looking a little bit shabby and a bit of an eyesore or blocking out the sun and you want more light. Having it shaped by a professional is the only way to go, you will improve the aesthetics of your garden whilst at the same time let in more light. If you own a block of land that you would like to develop a property on, but you have obstacles such as trees and bushes in the way holding up your plans. 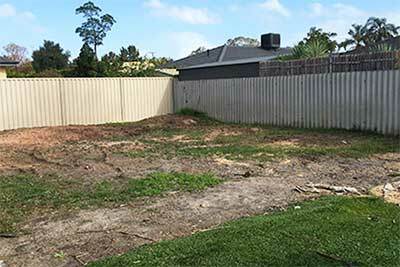 Our block clearing service is what you need. We will visit your site, give you our professional advice and quote all for free. 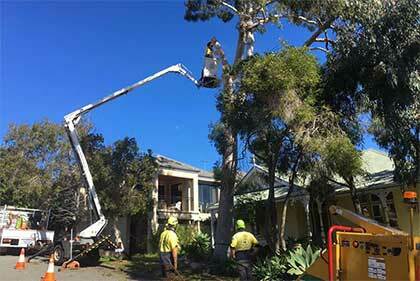 If you leave your trees unmaintained, they can start to get too close to powerlines. This can cause all kinds of issues, you may even get a notified by your power company that your tree is too close to their service lines. We can take care of this issue for you. 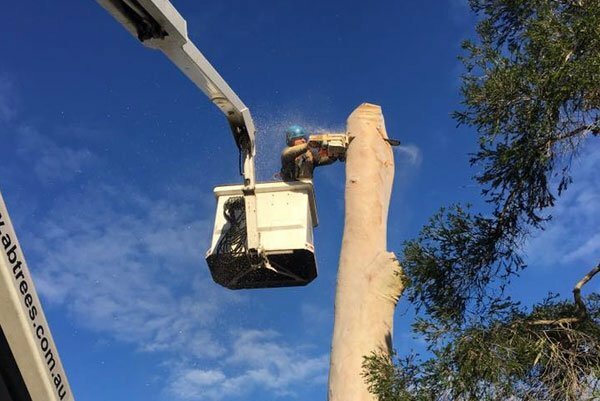 Ashburton Crane Hire has been using AB Trees for 8 years now for tree lopping at our industrial yard in High Wycombe and my house in Banjup. Ben and his team are professional, hard working and are competitively priced. Thanks again to the boys for not making one mark on the new bitumen driveway when sorting the large date palm out last week. Ben was knowledgeable and helpful. His team did a fantastic job removing 15 trees and bushes from my property. The quote and invoice were both provided online. 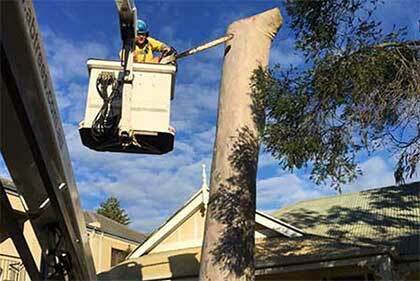 I would recommend AB Trees to anyone wanting tree removal done quickly and to a high standard. 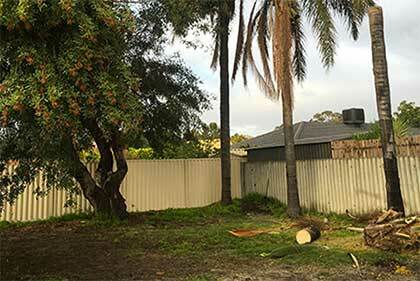 We are a large strata property in Como with a great many mature trees onsite. 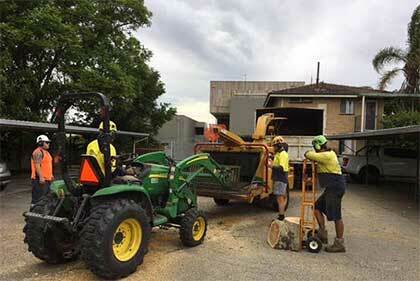 Andrew, Ben and their team provided a very efficient pruning and tree removal service. All the debris was removed from site and the complex was left neat and tidy. They are easy to deal with and take pride in their work. Highly recommended. 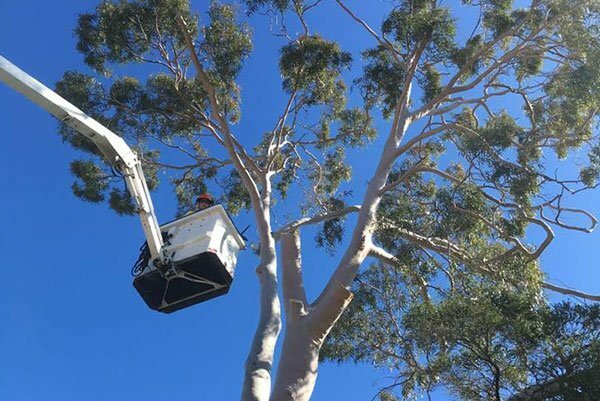 ACTON Dalkeith & Cottesloe have experienced excellent service and satisfaction with Ben from AB Trees. I have never been disappointed with the quality of their work or their prices. I would happily recommend your services to others without hesitation. Thanks again. Ben and his hard working team, removed two trees for me today, and pruned another (one of the trees removed was quite large). They were extremely professional and did a fantastic job and also came with a great price. I would thoroughly recommend A B Trees to anyone. We pride ourselves in being honest, providing good advice, in doing what we say, and getting the job done safely and correctly – all at a fair price. Our entire team is fully qualified and trained, and we are fully insured. Our written no obligation quotes are free. Copyright © 2016 - AB Trees - All rights reserved.